After watching Apollo 13 the other day, I was doing some research on the web and discovered an ironic factoid: the defective oxygen tank that caused the explosion aboard Apollo 13 in 1970 was manufactured by none other than Beech Aircraft. 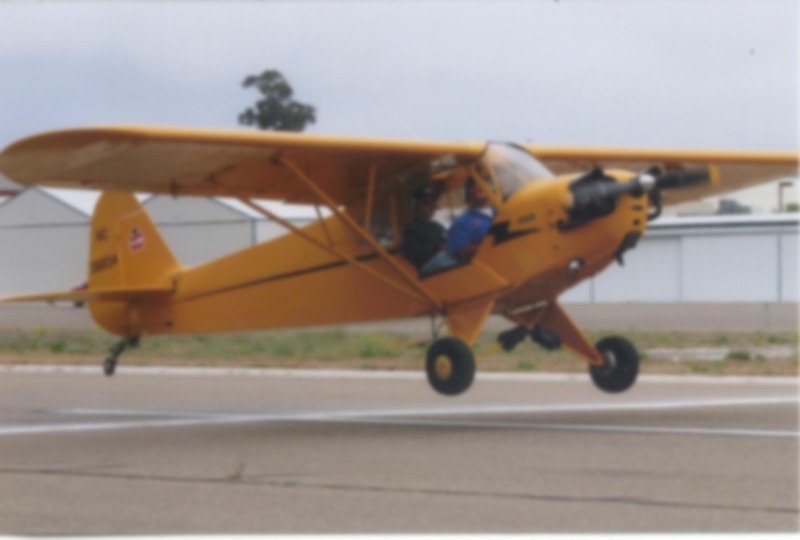 For those of you scratching your heads, Beech (now a division of aerospace giant Raytheon) was renown for producing the highest quality general aviation aircraft in the world. 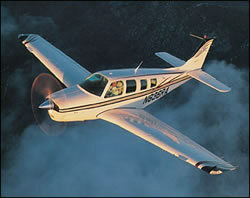 Even today, many consider the Beech A-36 Bonanza the best engineered airplane ever built. To assure that your blog doesn’t mislead – true the tank in questions was produced by Beech. However, the ultimate results of the failure investigation demonstrated that the cause of failure was the use of an untested detanking procedure by NASA during a pad hold which required that the tanks be emptied. Normally this is accomplished by using pressuized helium to purge the tanks. Instead, control elected to use the heaters in the tanks (which boil off small amounts of the LOX to maintain pressure in the tank) to completely deplete the tank. This resulted in a heater failure that later cause the explosion when activated during the flight. Beech’s aerospace work continued after Apollo with production of LOX and liquid Hydrogen tanks (similar to Apollo but larger) for the Space Shuttle Power Reactant Storage Assembly (PRSA) which powers the fuel cells to create electrical power on Shuttle. The division of Beech which produced these products was divested after purchase of the company by Ratheon. Ball Aerospace purchased the division and many of the old team at Beech are still with Ball. Thanks for the additional information. As you noted, the actual failure of the tank had nothing to do with Beech. I just thought it was ironic that a company with such a stellar reputation for engineering and product excellence was the one behind a product that happened to fail on Apollo 11.